Haulin-N-Such, LLC was first organized in 2006 by Steve and Jeff Davis a father and son team. Both Steve and Jeff are married and have been long time residents of northeastern Ohio. Both graduated from Revere High School. Steve graduated from the University of Akron and Jeff from the University of Toledo. Jeff’s dad, Steve and Jeff’s mother Debbie, still live in the same house that Jeff grew up in. Jeff and his wife also named Debi live not far from there. Steve and Jeff had been involved in other businesses and in 2006 they were involved in the real estate rehabbing business. 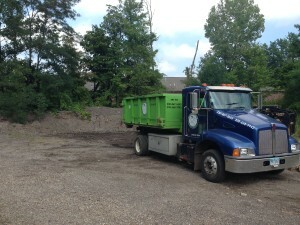 While working in the real estate industry, they realized that the industry lacked help with junk removal. The rubbish removal, clean out and hauling industry was fragmented and populated by a number of fly by night, uninsured and unprofessional vendors. 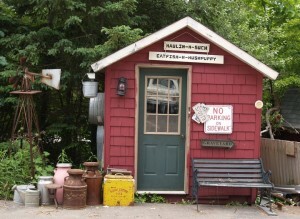 They recognized that a professionally operated business was needed and Haulin-N-Such, LLC, was formed. The demolition contractors expected that they would be serving small contractors doing remodeling and rehabbing on residential housing. They were both surprised to find that in the earlier years that the homeowners would become their biggest customer. 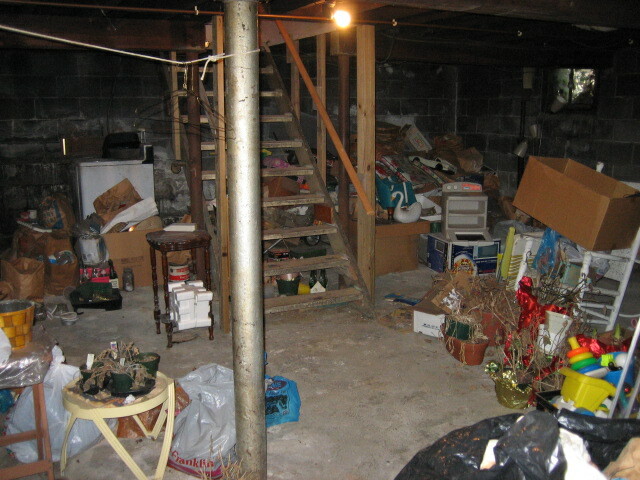 People would call and ask about removing one or two items from their home. 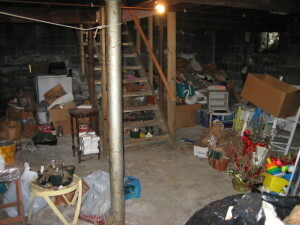 Adult children would call about cleaning out an estate home left by their parents. Landlords would call about cleaning out trash and rubbish left by vacated tenants. Property owners would call about cleaning up after storm damage, such as, fallen trees, or the contents of a flooded basement. They have even gone to a site and regraded after flooding damage has moved the soil. The care and professionalism that they showed while providing their service of cleaning out household goods and rubbish from people’s homes, prompted their customers to ask about other services. Customers would ask if they could move a couch or chair or big TV while they were on site hauling rubbish away. The same customers would later call back and ask if they could load a truck or a pod or unload a truck for them. This resulted in the addition of the moving service.